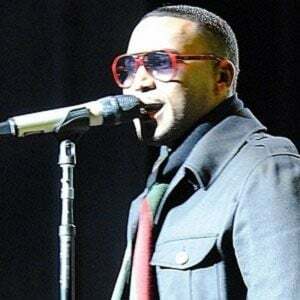 Nicknamed El Ray, he is a reggaeton singer best known for his 2006 album King of Kings. He has also appeared in a number of films in the Fast & Furious franchise, including Tokyo Drift and Fast Five. He was an occasional preacher at his local church in Puerto Rico. 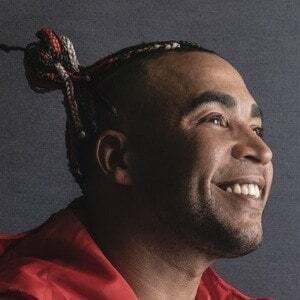 His single "Danza Kuduro" went platinum in Italy, Germany, Spain, and Switzerland. He was married to Jackie Guerrido from 2008 to 2011. He has two sons named Dereck and Daniel and a daughter named Diana. 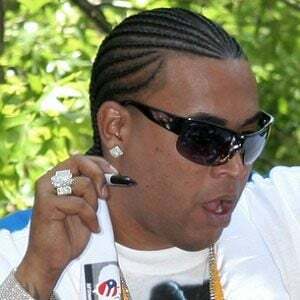 He was featured on Daddy Yankee's song "Gata Gangster."